Backun's consistency of manufacture and outstanding design means there is no other professional level clarinet with that same value as the Protege.,,As an aspiring artist, you need a clarinet that will take you from the practice room to centre stage. 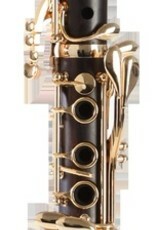 Enter the Protege Bb Clarinet. The perfect fit for students, amateurs and aspiring professionals. An affordable professional instrument, the Protege Bb Clarinet is the next logical step between beginner and Artist models. 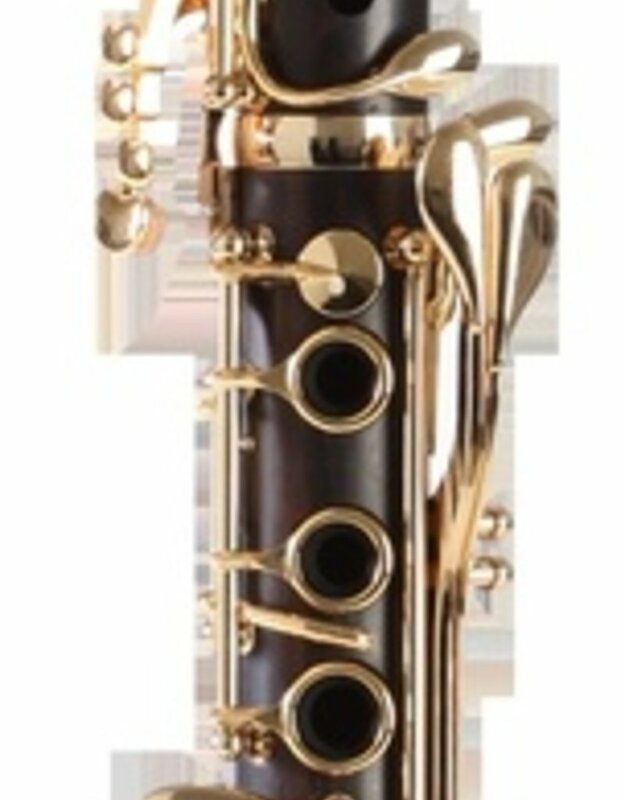 With its uncompromising tone, impeccable intonation and a unique acoustical design, the Protege redefines what an aspiring player needs in a clarinet.,,Crafted from the same high-quality woods and materials as Backun and MoBa Artist Clarinets, the Protege Bb Clarinet will help you secure your place on centre stage. After all the hours spent practicing, you deserve to be there!